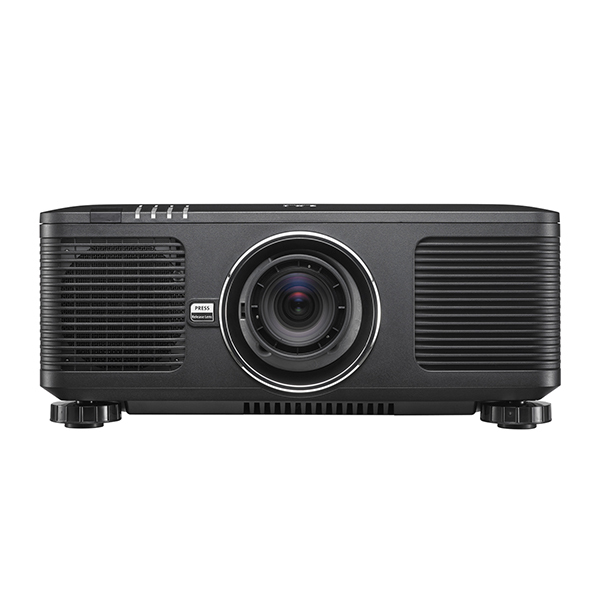 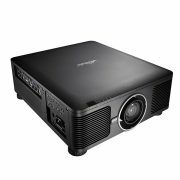 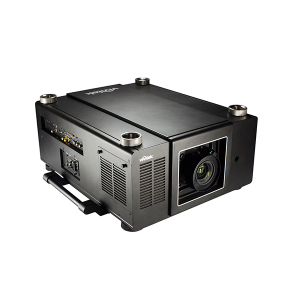 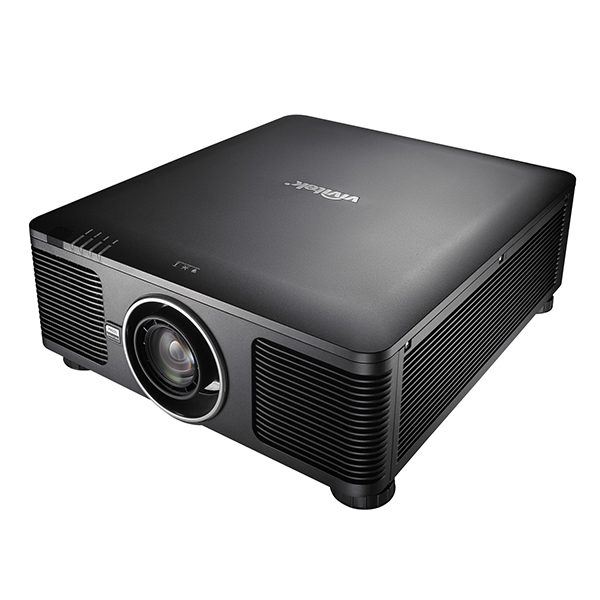 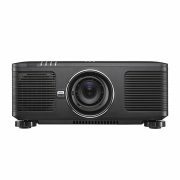 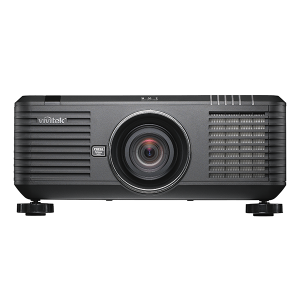 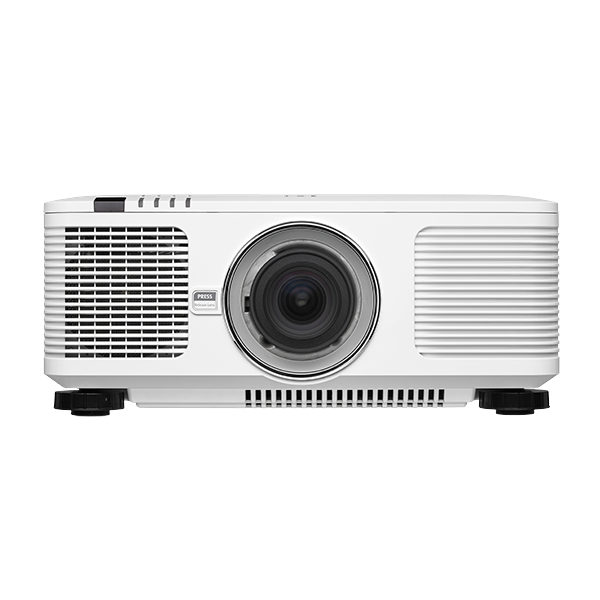 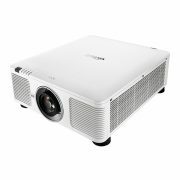 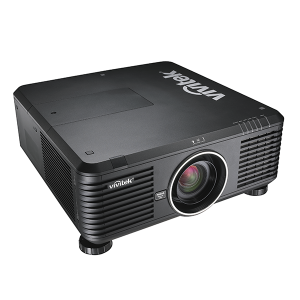 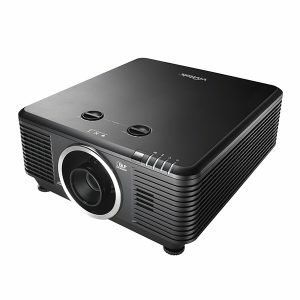 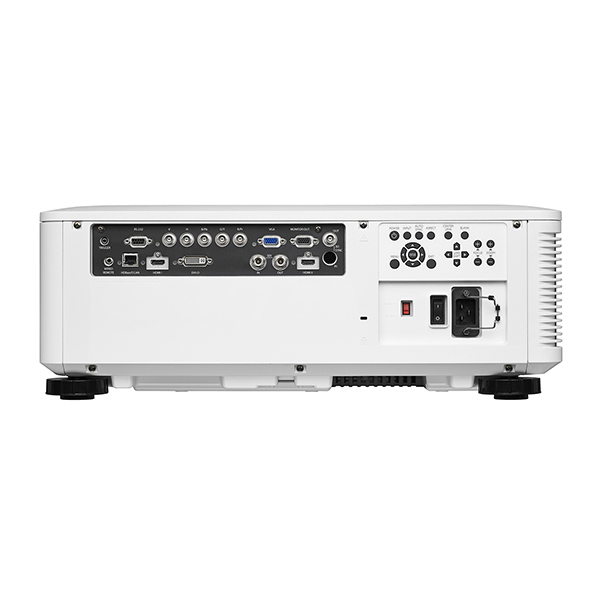 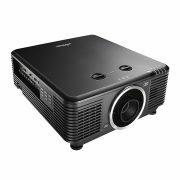 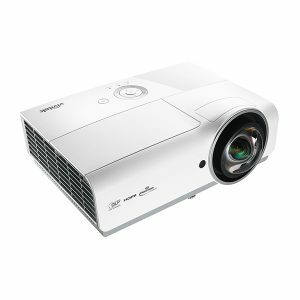 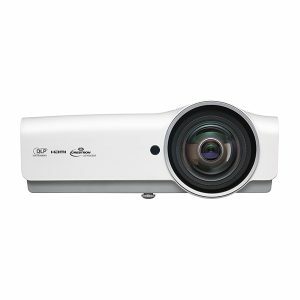 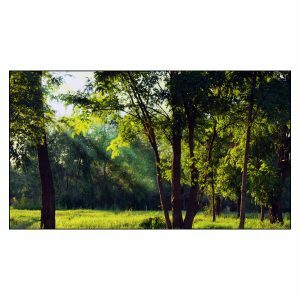 Perfect for corporate, education, retail, and government environments, where reliability and low cost of ownership are critical, the lamp-less operation of laser-based projectors grants up to 20,000 hours of sharp, maintenance-free operation. 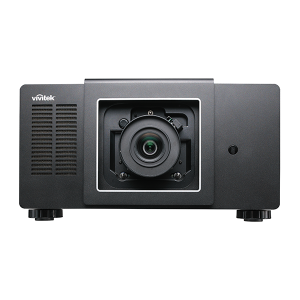 Featuring an instantaneous power-on and off, a sealed optical engine, and an airflow-optimized system layout, the DU8090Z boasts the industry-leading reliability and durability synonymous with Vivitek. 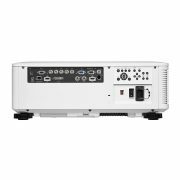 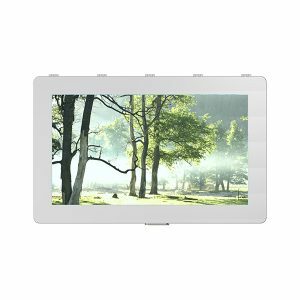 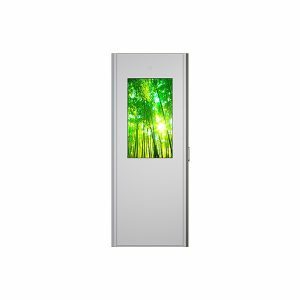 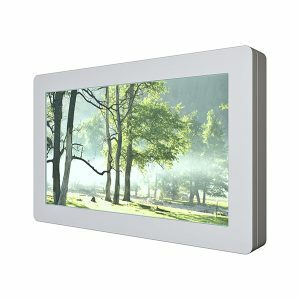 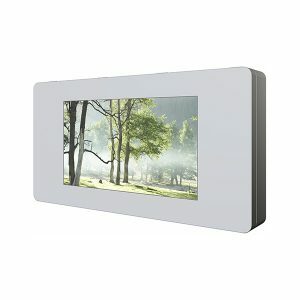 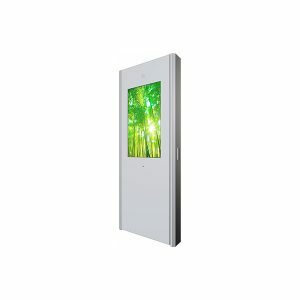 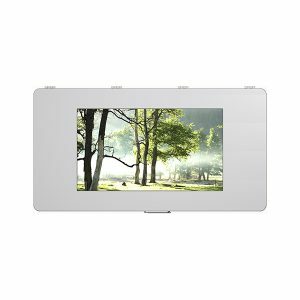 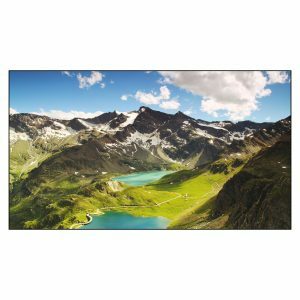 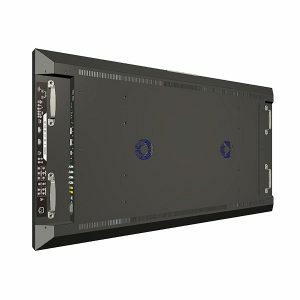 The Vivitek DU8090Z provides the connections necessary for a large venue and many other enviornments: HDMI input, 3G-SDI, HDBaseT, BNC for YPbPr/RGBHV, VGA input for PC and Laptop, S-Video, Composite video, IR input, Rs232c and 12V Trigger for screen automation.